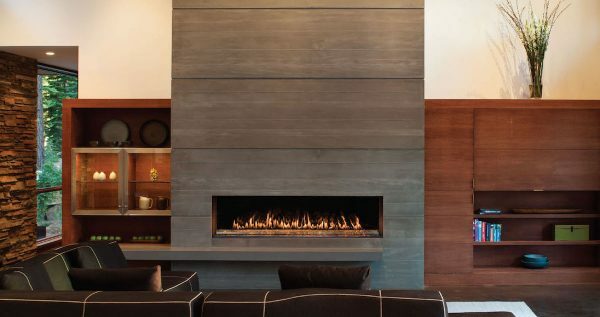 Montigo specializes in manufactured gas fireplaces for residential spaces and offers the largest selection of modern, linear gas fireplaces with an array of different options to create a fireplace that flickers with your style and taste. 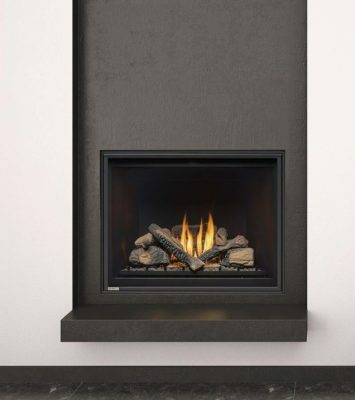 Montigo Del Ray also known as Canadian Heating Products specializes in a large selection of modern custom manufactured gas fireplaces for commercial and residential applications. 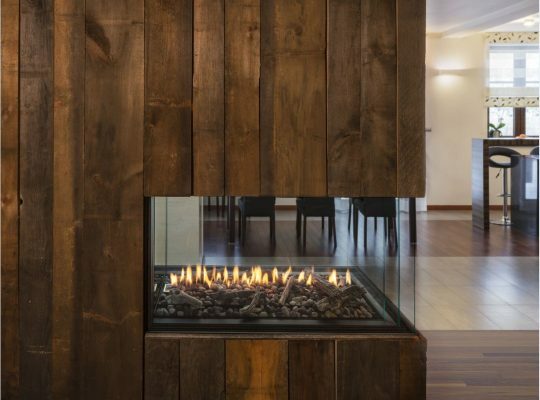 All Montigo fireplaces carry CSA certification to indicate that your fireplace has been tested and meets U.S. and Canadian quality and safety standards. 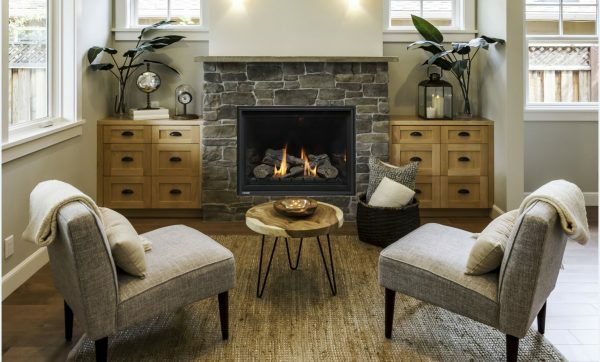 Adding supplementary heat to your home doesn’t mean you have to sacrifice your tastes or a beautiful fire. 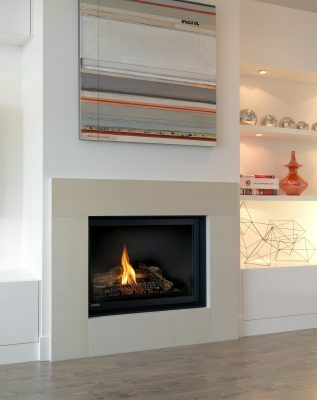 We have brought our bright bold flames Montigo is known for and created a new generation of gas inserts. 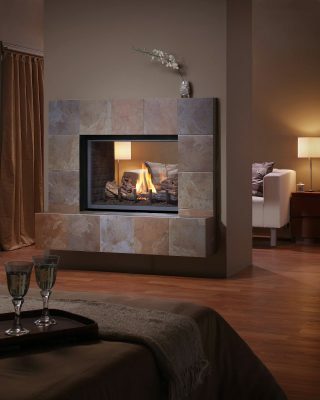 Refined elegance and modern design in a fireplace of unprecedented size.